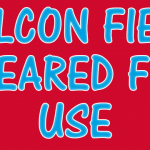 The turf field at Falcon Stadium has been cleared for use by district officials. 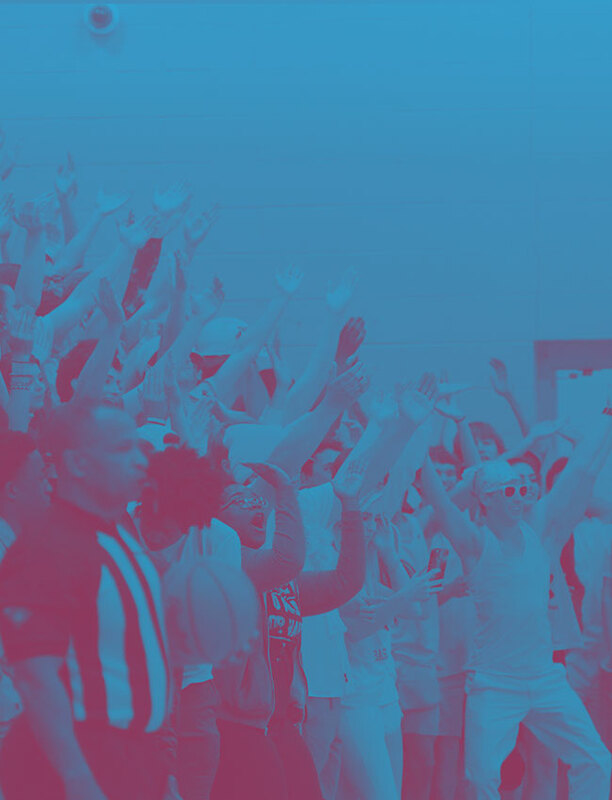 All Home games will now be played on campus. 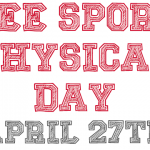 Individual sport practice schedules will be adjusted and will distributed on a sport-by-sport basis. 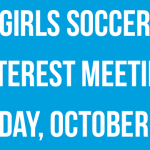 If you have any questions regarding your specific sport, please contact your Head Coach. 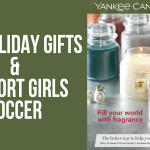 Girls Soccer is hosting a Yankee Candle fundraiser just in time for you to pick up some holiday gifts. 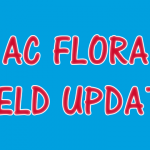 Orders placed online will be delivered 7-10 days from the order date, and will ship to the address of your choice. 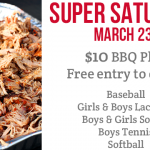 The fundraiser ends on January 10th. 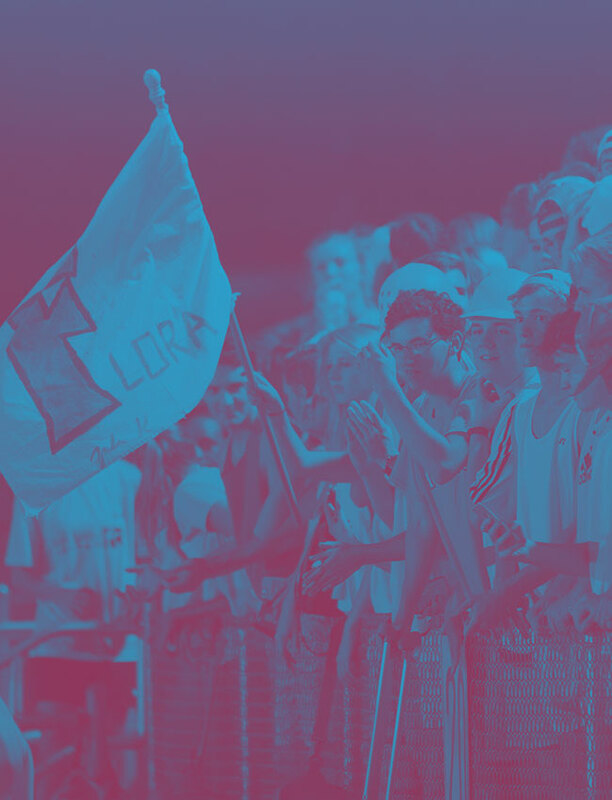 Multiple Teams · Nov 27 Need a Falcon Nation Gift Idea? 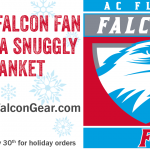 Snag a Falcon Blanket! 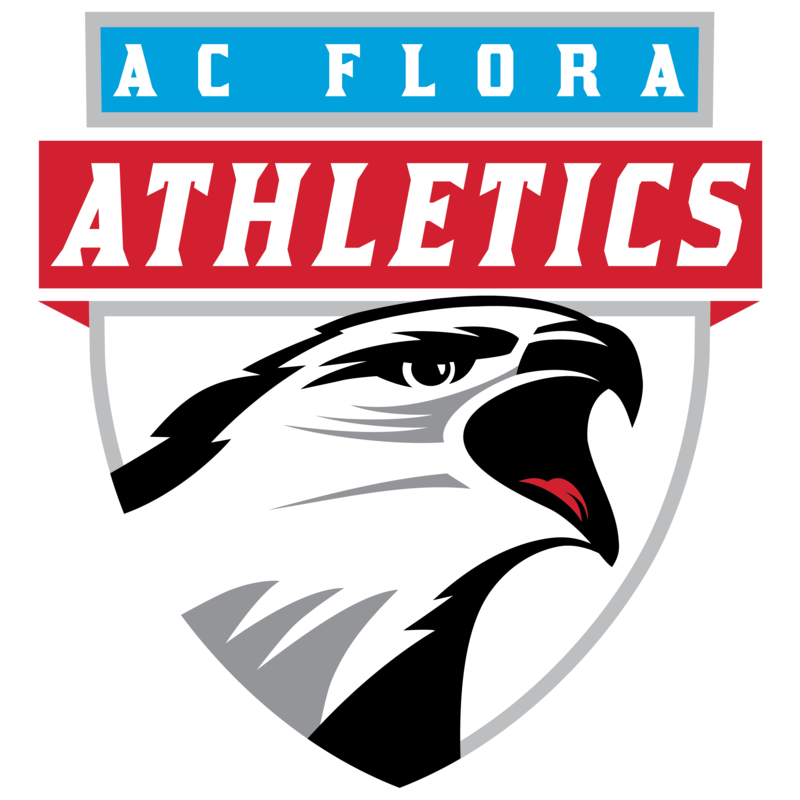 The AC Flora Girls Soccer program will have an interest meeting on Monday, October 22nd at 7:00pm in the Old Gym for any new or returning players. 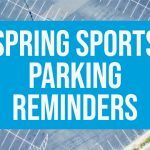 If you need additional information, please contact Coach Dale.